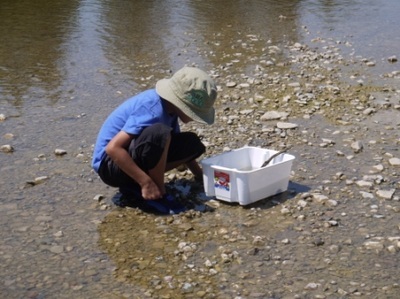 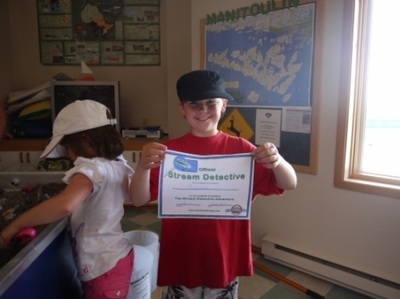 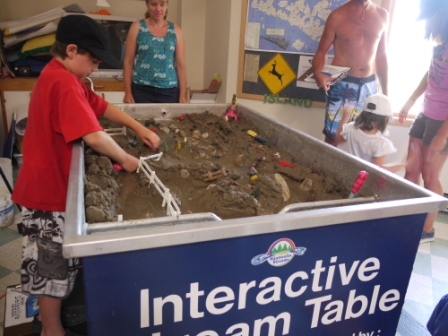 Children become little scientists in this hands-on adventure along the stream. 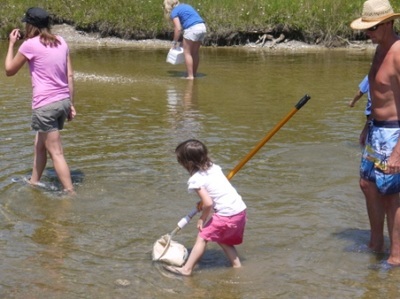 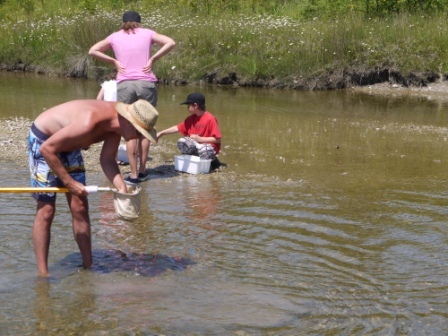 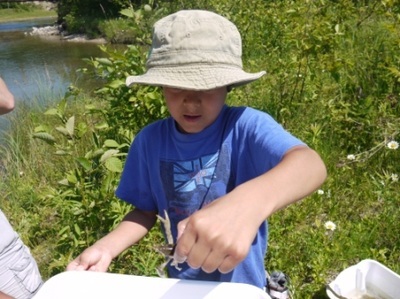 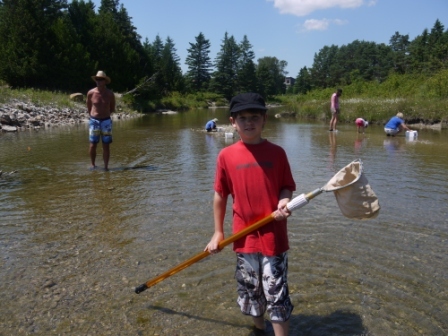 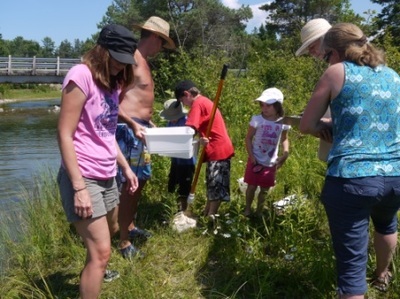 Discover invertebrates and other fascinating watershed life. 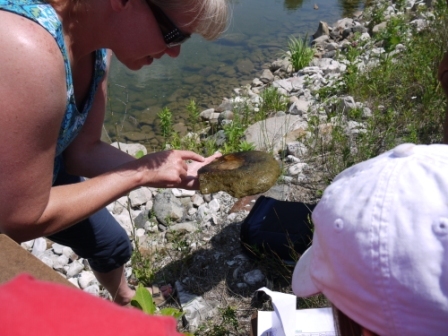 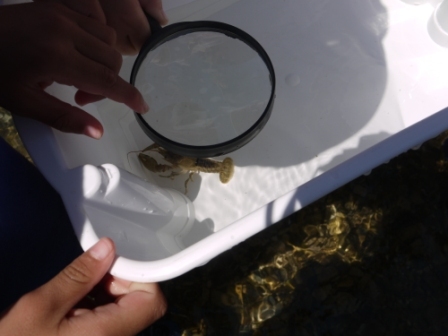 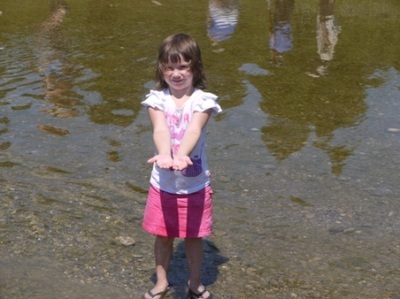 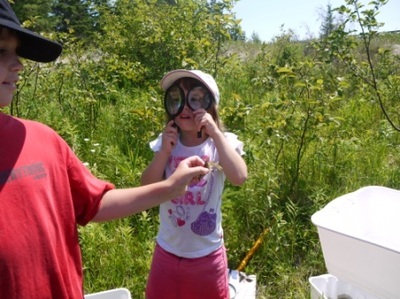 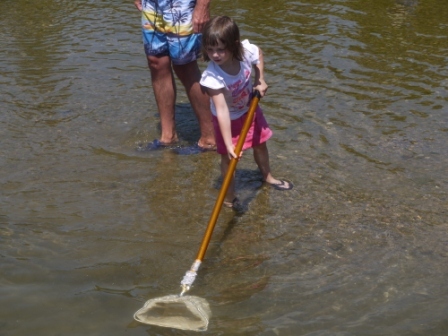 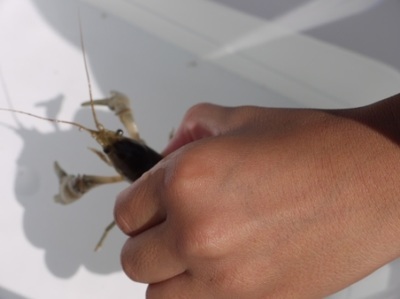 Grab a magnifying glass and lift a rock to identify many different creatures lurking below. $20 per child, parents are free! 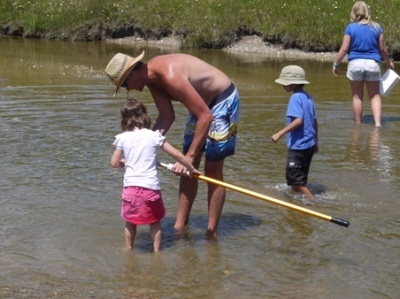 Ask about our Group rates.